There's a great issue of Mud Luscious (#11) up with incredible work by Amelia Gray, Rachel Glaser, Peter Markus, Robert Lopez, Scott Garson, Joanna Ruocco, Alissa Nutting, Ken Sparling, Roy Kesey, Lily Hoang, Aaron Burch, Jac Jemc, James Kaelan, Adam Robinson, James Chapman, Ted Pelton, and Dawn Raffel. 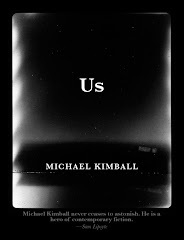 My piece is from How Much of Us There Was, which comes out later this fall with Tyrant Books. The Paris Review calls Us "heartbreakingly lovely"
Sam Lipsyte: "Michael Kimball never ceases to astonish. He is a hero of contemporary American literature." Letras Libres: Michael Kimball "already delivers the future of the novel ... [He is] one of the authentic innovators in contemporary fiction." The Believer: "a curatorial masterpiece"
The LA Times: "funny and warm and sad and heartbreaking"
Time Out New York: "stunning"
The Star-Democrat: "elegantly and eloquently written ... an unforgettable book"
Largehearted Boy: "Dear Everybody is a cleverly constructed book that balances pathos and humor exquisitely, and proves Michael Kimball to be a master storyteller." WYPR: “quite a literary feat"
The Faster Times: "Michael Kimball is a badass." HTMLGIANT: "Dear Everybody is one of the finest, most heartbreaking books I’ve ever read." 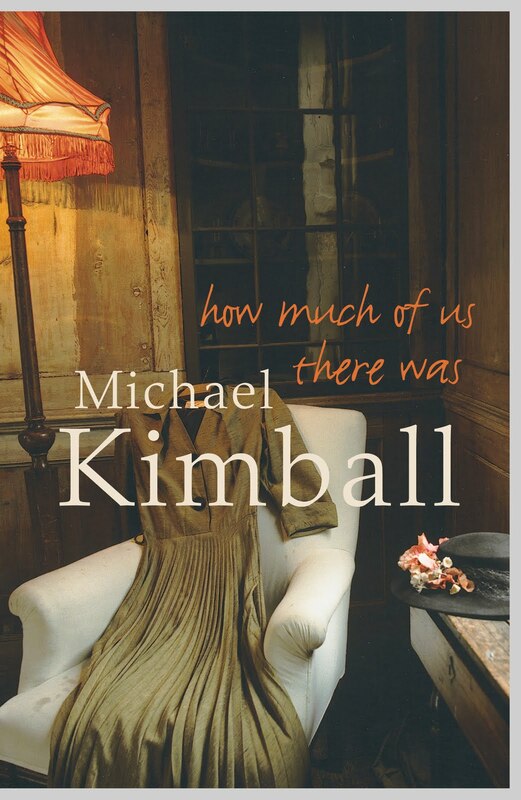 David McLendon: "I know of no one ... who knows and understands every cog and flywheel and screw of the language machine to the degree of Kimball's reach." Word Riot: Dear Everybody is "forever embedded in my brain." 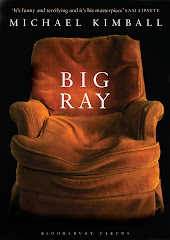 HTMLGIANT: "one of the hottest, most innovative books of the year"
Jon McGregor: "BIG RAY, a slim and finely-toned book about an overweight ruin of a father, is an uncompromising work of power and grace. I finished reading it a week ago, but I still can't put it down." Deb Olin Unferth: "Elegy, meditation, story, final reckoning—whatever you want to call it, BIG RAY is mesmerizing. Sorrowful and honest, the kind of book that compels, not compromises, BIG RAY is an incredible accomplishment." Jessica Anya Blau: BIG RAY is stunning, haunting, and beautiful. This groundbreaking and unforgettable novel should not be missed. Michael Kimball is the author of four books, including Dear Everybody (which The Believer calls "a curatorial masterpiece") and, most recently, Us (which Time Out Chicago calls "a simply gorgeous and astonishing book"). His work has been on NPR’s All Things Considered and in Vice, as well as The Guardian, Bomb, and New York Tyrant. His books have been translated into a dozen languages—including Italian, Spanish, German, Chinese, Korean, and Greek. 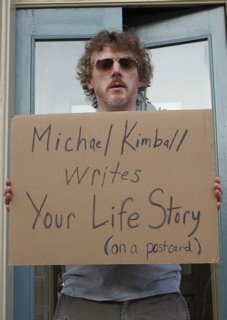 He is also responsible for Michael Kimball Writes Your Life Story (on a postcard)—and two documentary films, I Will Smash You and 60 Writers/60 Places. 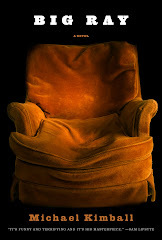 His new novel, Big Ray, will be published by Bloomsbury in Fall 2012.